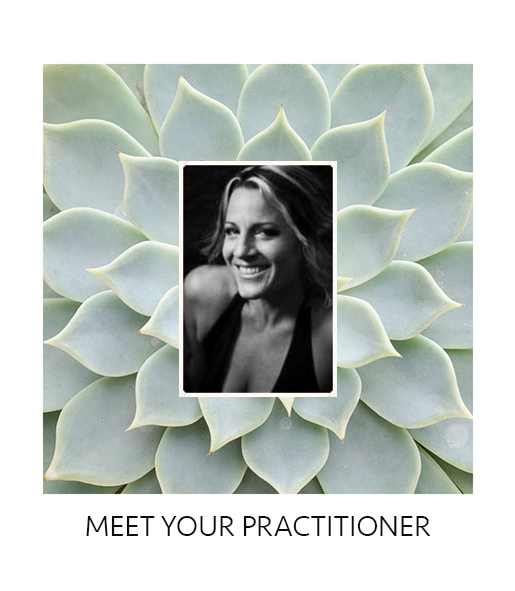 Tiffanae Dawn, Life Style Wellness Director and Health Mentor, is an intuitive practitioner of Ayurvedic Medicine since 2000. Ayurveda is the 'Science of Longevity' . 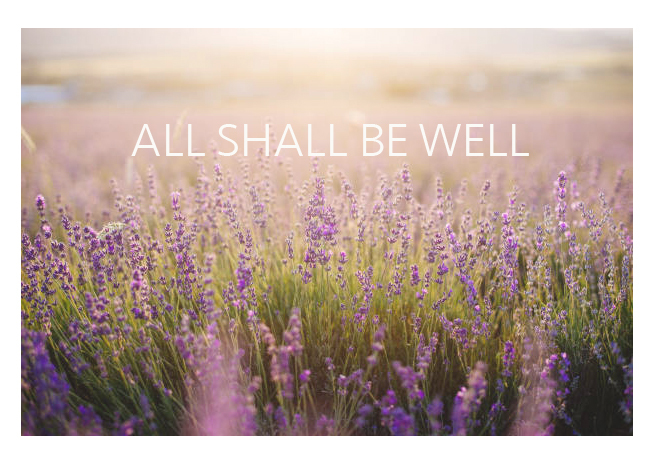 As a family practitioner, TIffanae leads individuals on an exclusive lifestyle plan for guidance on how to heal themselves with the oldest science medicine on earth. In her own journey for health and self mastery, Tiffanae finally found relief with the practical and effective practice of Ayurveda, original medicine. Traveling the world and gathering deep healing experiences from many cultures lead her to a broad spectrum of healing modalities to help others on their journey. Tiffanae's warrior spirit fueled her to become a health professional, profound healer, and animal advocate. From being a working single parent supporting herself through a decade of degrees, Tiffanae has excelled against all odds in achieving her degree as a clinical Ayurvedic Specialist. Her enthusiastic graceful character is supportive to people and animals through her healing. Her love for this specialized indigenous medicine helps people to experience deep insights and shifts in consciousness. Grounded in her knowledge and wisdom she naturally radiates inspiration and encouragement to all.